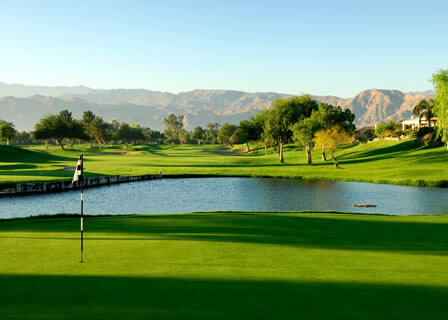 Golf holidays in Portugal have long been at the forefront of golf in Europe, thanks to the top quality courses, hotels and resorts that line the Algarve coastline. 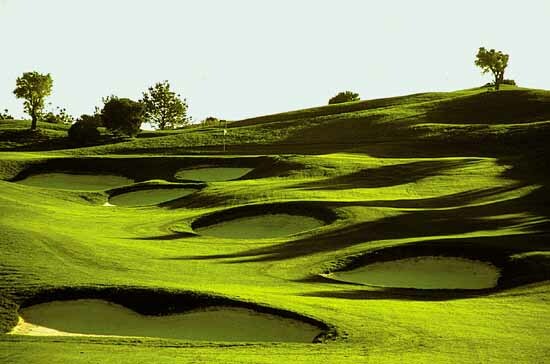 The Algarve is synonymous with golf, and also benefits from a pleasant year round climate that is perfect for holiday golf. For big groups, the action packed town of Vilamoura is the ultimate - in addition to the evening action that is focused on the marina, Vilamoura has seven championship courses. 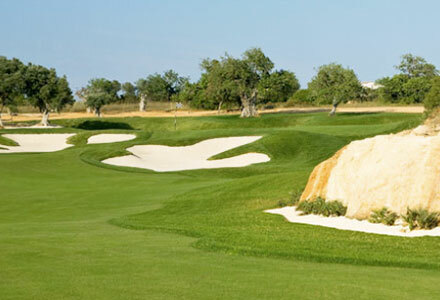 Choosing from the Algarve's endless golfing delights can be tricky, but we personally recommend the Penina resort, Dona Filipa, which boasts San Lorenzo, arguably the country's finest track, and the new Monte Rei development in the Algarve's east. 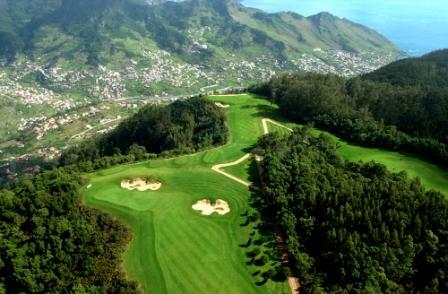 For a longer hop, sunny golf holidays are now on offer on the charming island of Madeira, but the emerging star of Portuguese golf is the Lisbon coast, the Atlantic shoreline has awe-inspiring courses including Oitavos, in addition to first class golf resorts like Quinta da Marinha and Praia D'El Rey. With the old favourites being supplanted by fantastic new venues, Portugal is as popular as ever, and remains one of the best destinations for a golf holiday in the sun.